Most of us look back on our student days with a sense of fond nostalgia. The raucous parties of freshers' week, going to lectures in slippers and long lazy days spent revising in the park are all hallmarks of some of the best years of our lives. It's easy to forget, however, the stress and upheaval that comes from moving your belongings at the start and end of each term. Many students now choose their university or college based on the course or campus it offers them and others are restricted to getting whatever place they can through the clearing system. This means that today's generation of students faces the challenge of moving to an area potentially far away from home for the first time. Here is our guide giving you all you need to know about student removals in the UK. Student removals present a number of unique challenges. Firstly, many freshers will start off university life in a room in the halls of residence, meaning the belongings they need will be limited to a small bundle consisting of clothes, books and CDs/DVDs. Not everybody has parents willing to transport them up and down the country, so young people are increasingly calling on removals firms. These kinds of move clearly lend themselves well to a small van, rather than a full removals service and these days there is a range of different flexible options available. In addition, more and more university halls let out their rooms during the long holidays, meaning you are likely to have to completely empty your space and bring your belongings back again at the start of the next term. You need to have enough with you to feel content when you settle but resist taking the kitchen sink! It's a good idea to make a list of essentials and try and stick to it, especially as you are likely to be adding to your possessions with your student discount! This list will, of course, include laptop, mobile and chargers, academic books and stationery, clothes, toiletries and duvet covers. Don't forget other essentials such as medical cards, bank cards and ID. If you are taking a TV, ensure you have applied for a TV licence before you arrive. Arriving at your new student digs for the first time can be overwhelming: your room will appear sterile, tired and will even smell strange compared to the comforts of home. It's a good idea, therefore, to take with you some little touches that will brighten up your space and remind you of familiar things. Remember: your room is most likely the place you will be sleeping, working and relaxing so it needs to be an inviting space. Consider packing some bright cushions and throws to add a splash of colour, a lamp with soft lighting, photos of loved ones for the wall and LED candles (most student accommodation does not allow wax candles due to the fire risk). Above all, you are going to need a flexible student removals service. 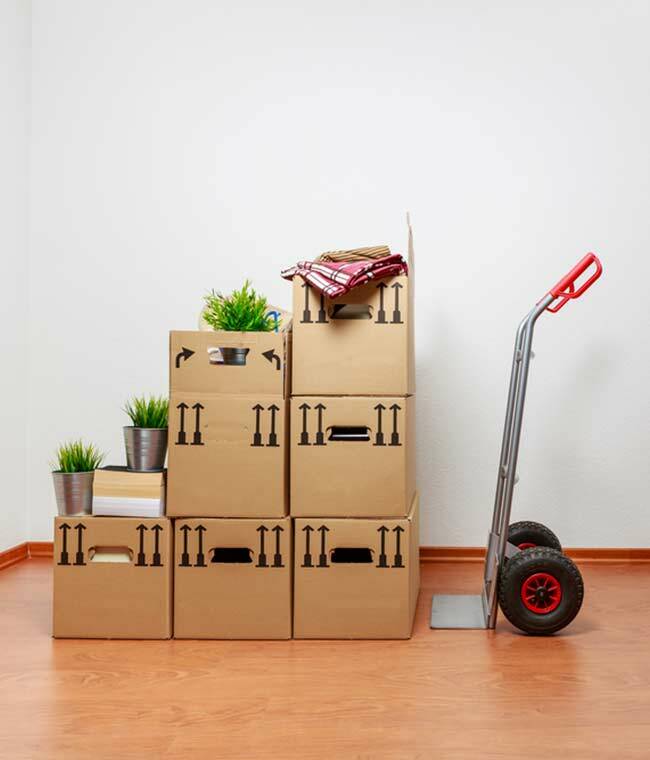 You may need to move belongings back and forwards six times in a year, you may need assistance carrying your things up and down many flights of stairs and, as a student, you'll certainly need it at an affordable price. The key is to be organised: with a bit of forward planning, you can organise professional drivers, removal porters or man with a van-type services to be there when you need them.